Do you think you're the master of sports trivia? Do you think you can take all challengers and come out on top? 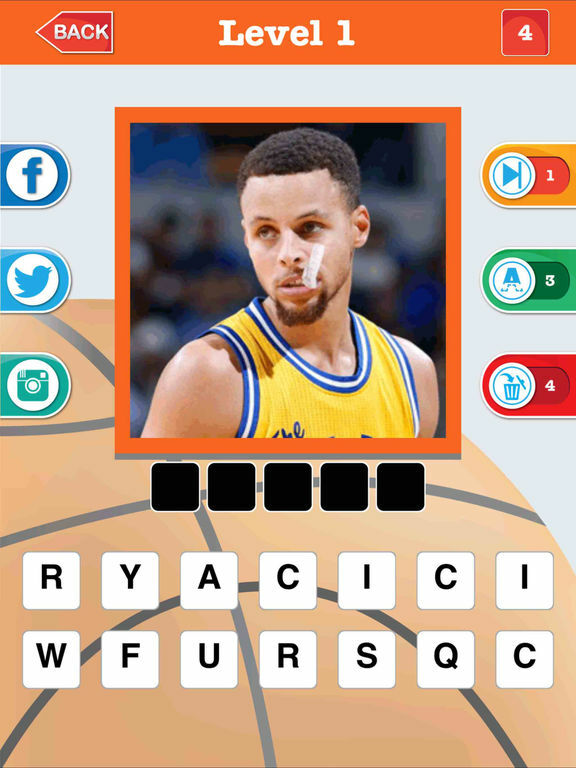 If you think you're a bit of a know-it-all when it comes to sports and players, maybe you should put your money where your mouth is and check out our list of the best sports trivia apps for iPhone and iPad. 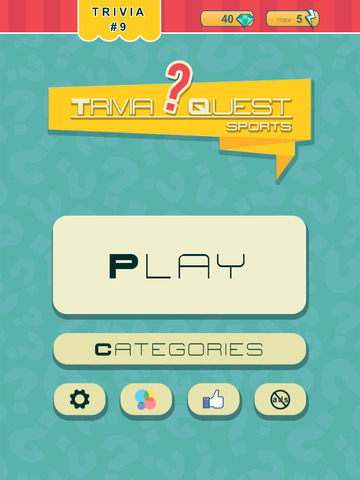 Trivia Quest Sports will test your sports savvy on topics from the World Cup to the Olympics, from hockey to basketball. There are thousands of original questions, each with one possible solutions. 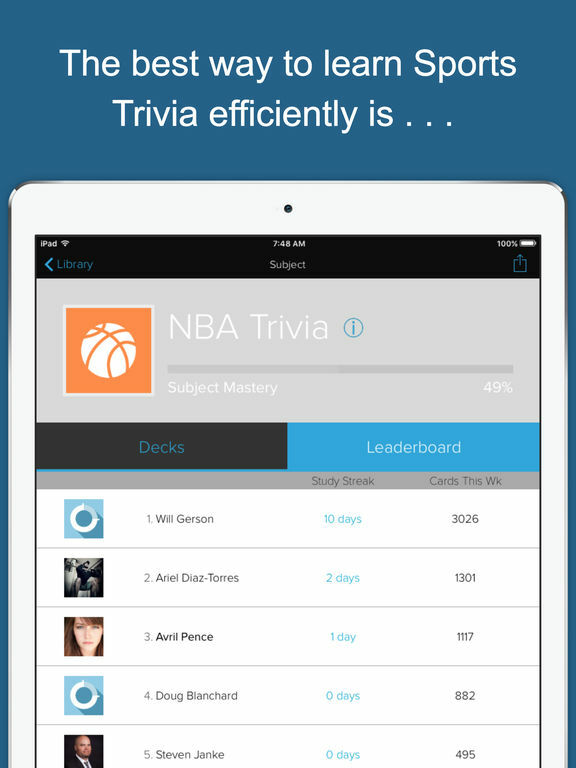 New trivia is added daily and you can challenge your friends over text message or social media. Need help? Pass for free. There's no need to buy anything but there are in-app purchases. Some of the questions have a photo, some are just text. How many points can you get? The app is compatible with Game Center. 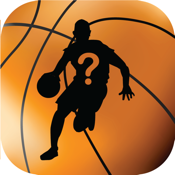 Basketball Trivia GURU is an iPhone and iPad app filled with Pro Ball trivia for avid b-ball fans. Harder questions have more points, and the faster you answer, the more points you will earn. 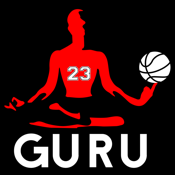 You can check your ranking and score in Game Center, challenge your friends and family on Twitter and Facebook, and you can go up against the Master to see if you're a true Basketball Guru. The live question bank is updated for accuracy in real time and new questions are constantly being added. There's halftime entertainment and retro sound effects you can enjoy as you test your knowledge. 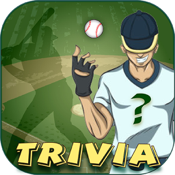 Do you consider yourself a Baseball trivia guru? 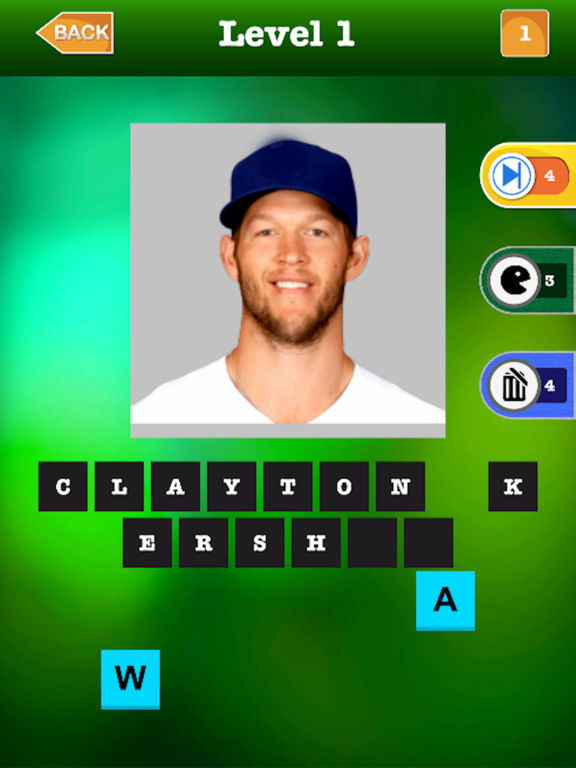 Are you looking to test your baseball trivia skills? This app will certainly be a hit with you, if you answered yes to either question. 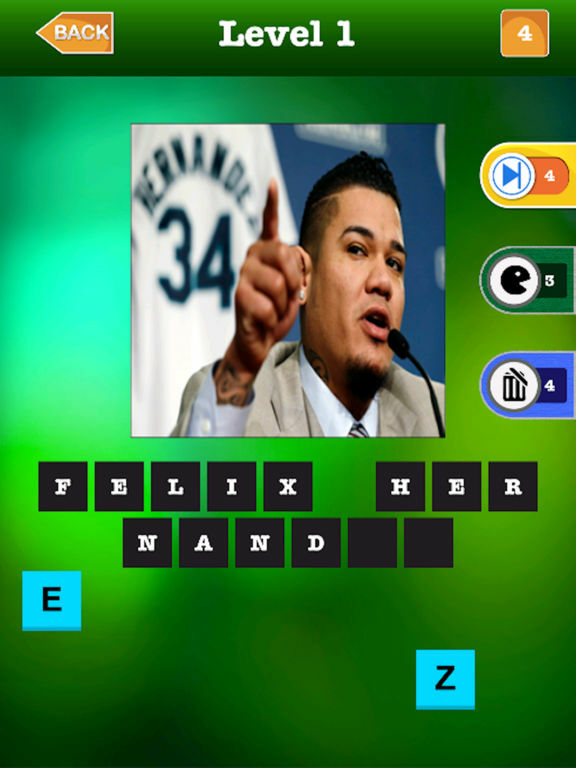 It’s a simple app with some challenging trivia questions. For beginners, there are easy levels. 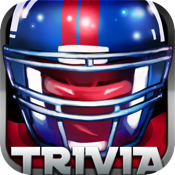 The app has continuous updates to keep the trivia rolling along. There are numerous in-app purchases to enhance or expedite your gameplay. However, if you are true baseball trivia guru then you won’t need anything other than your trivia skills. 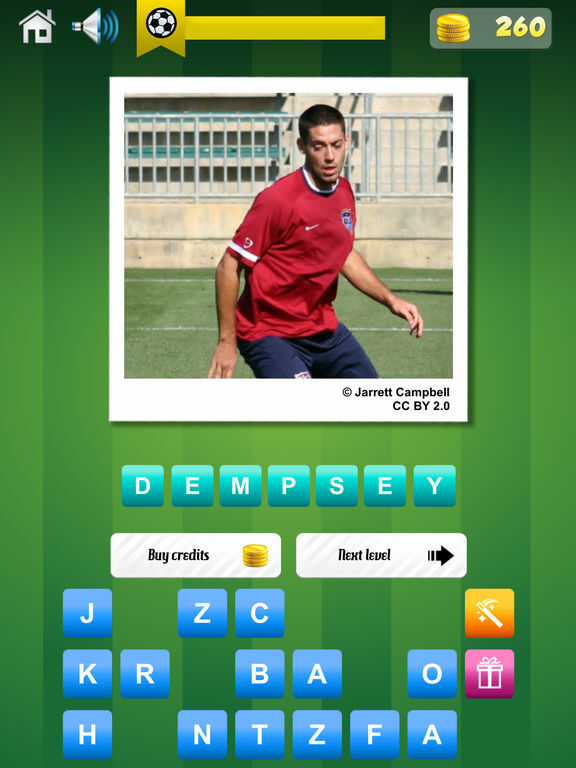 Soccer Quiz - Guess the Famous Football Player! Soccer is the world’s most popular sport. But, does that necessarily mean that most of the world really knows about soccer, the stars of the sport or its history? 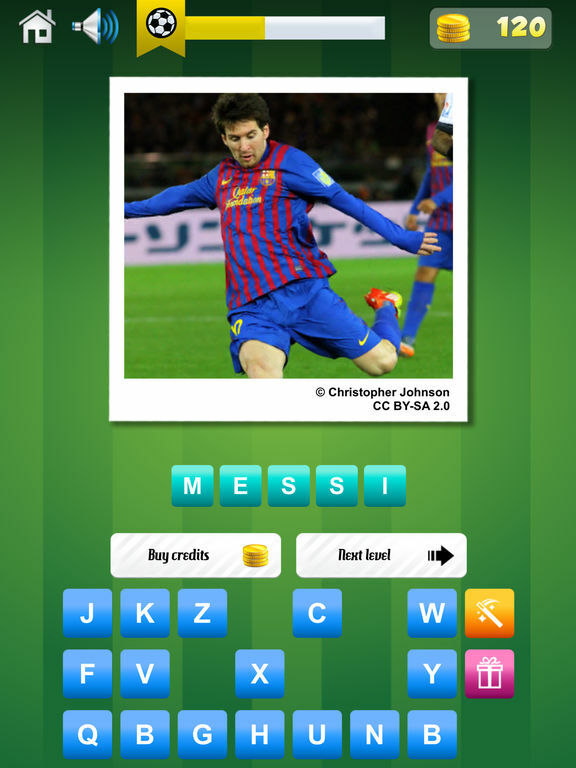 If you think that your soccer trivia skills are topnotch then check out this app. Download the app for free and immediately begin answering questions. There are hundreds of levels, continuous updates, users can compare their scores with others from around the world, play alone or with friends and more. 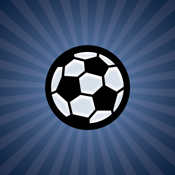 This game might be simple, but you will certainly score a “goal” by adding this app to your iDevice. There are in-app purchases for credits. 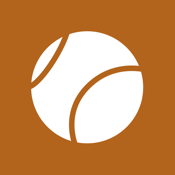 Swipe It Sports Quiz offers sports quiz questions in a variety of different topics and levels of difficulty. Questions come in packs, which are organized by sport: answer questions about hockey, football, baseball, basketball, and more. The app is easy to use. Just hit Play, answer the questions, and swipe to go to the next question. The game can be played by kids 12 and up, and you don't need the Internet to play. The game comes with more than 30 questions so you can play right away, and then you'll have to buy more packs. 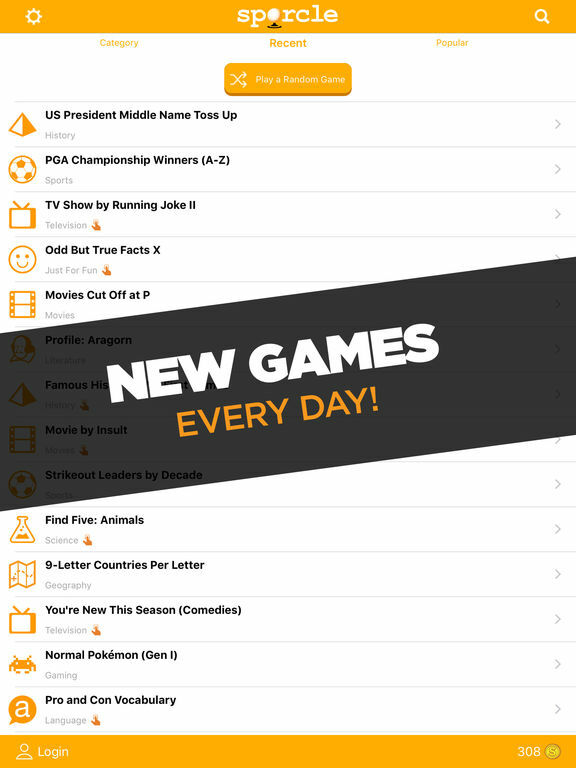 Sporcle is a paid trivia app that offers new quizzes every day. 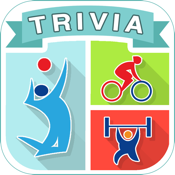 This one is a generic trivia app with topics ranging from Geography to Entertainment to Sports. Do you know all the Pixar movies? How about the names of the U.S. Presidents? No matter where your interests lie, you'll find hours of fun with this app while you give your brain some exercise. Now there's also a “Try Again” button on every quiz page so you don't have to go all day knowing you forgot Rhode Island on the U.S. states quiz. 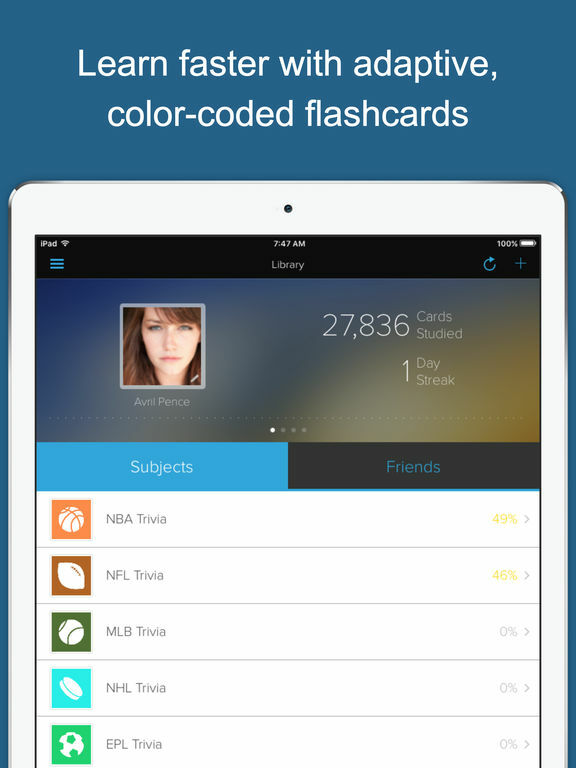 With Brainscape's Learn Sports Trivia app, you will get more than 2,500 flashcards covering #1 overall draft pics, notable records, franchises, and more for professional sports like hockey, baseball, football, basketball, and English football (soccer). The browse and search functions let you find cards you want, you get ongoing stats, feedback, and visualization tools that help you keep track of your progress, and a support network of thousands of other learners. The app's algorithm works to show you flashcards in a repeat pattern that is meant to reduce your memorization time so you can learn more, faster. 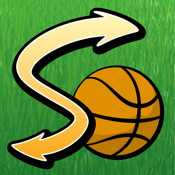 Sports Trivia app review: a great way to keep all your sports knowledge up-to-date!Learn Sports app review: a great way to keep all your sports knowledge up-to-date! 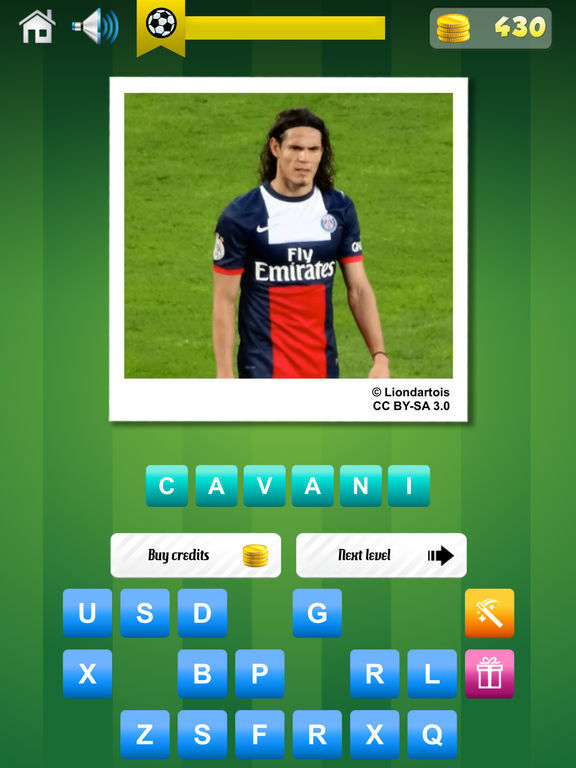 Ace Football Trivia is a fun quiz game and although the name says it's for kids, we're not entirely sure why. 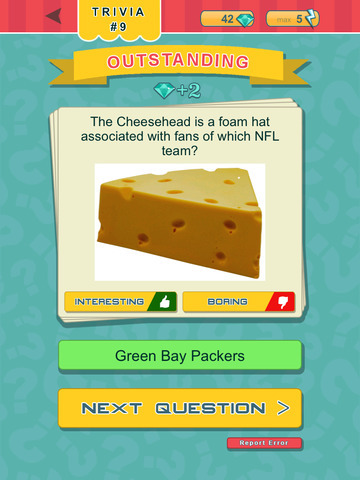 The app requires you to have quite the football trivia knowledge and it's not likely that any child would know all of this information unless they were quite the aficionado. 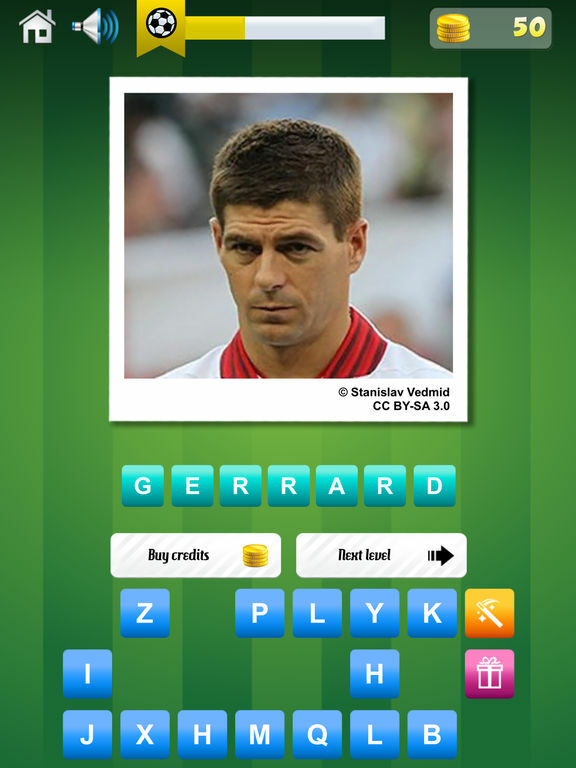 The questions range in difficulty from easy to hard and cover many years of the game. 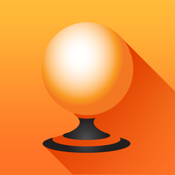 The app has more than 500 questions for you to try your hand at. Do you have what it takes? This is a free app and you can play it without paying as long as you don't mind the ads. If they absolutely bother you, be prepared to shell out a pretty penny to get rid of them. 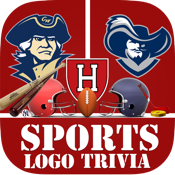 Sports Logo Trivia is another logo game. You'll have to guess which team each logo belongs to based on the image. How well do you know your sports logos? These aren't just college teams, either: logos are from the NFL, NBA, NCAA football and basketball, NHL, La Liga, Serie A, NRL, and Super Rugby. 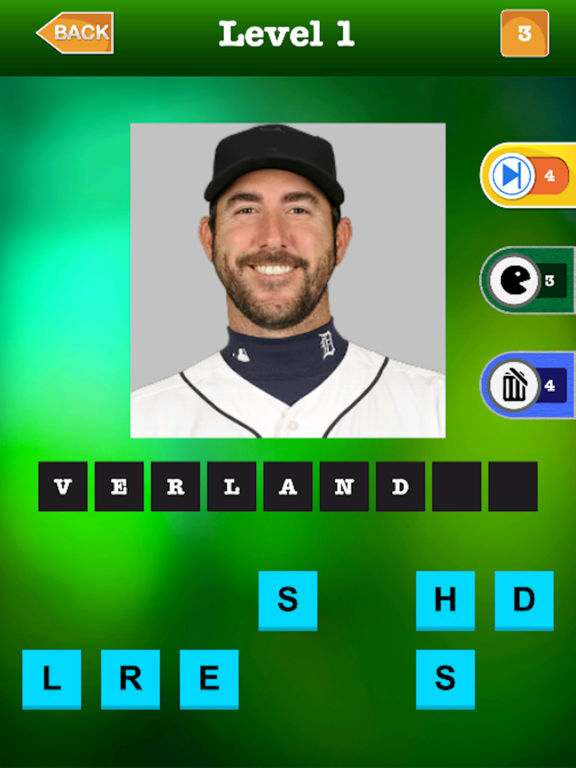 This is an easy game to play but it requires a lot of sports logo knowledge. There are hundreds of puzzles, which is good because it's addictive. The developer is continually adding new logo puzzles so there will be a lot for you to solve. If you get stuck, ask your friends for help.. 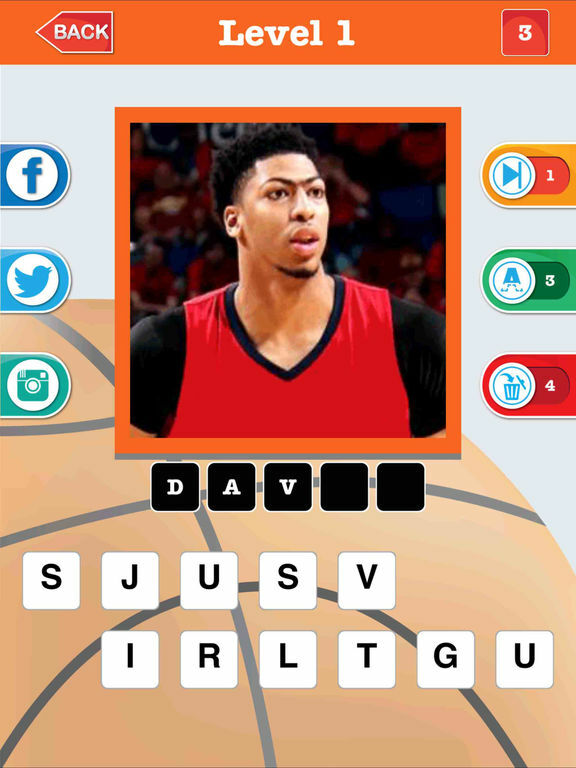 Guess The Basketball Player – NBA all Star Sports Trivia & Questions Quizzes Games ! 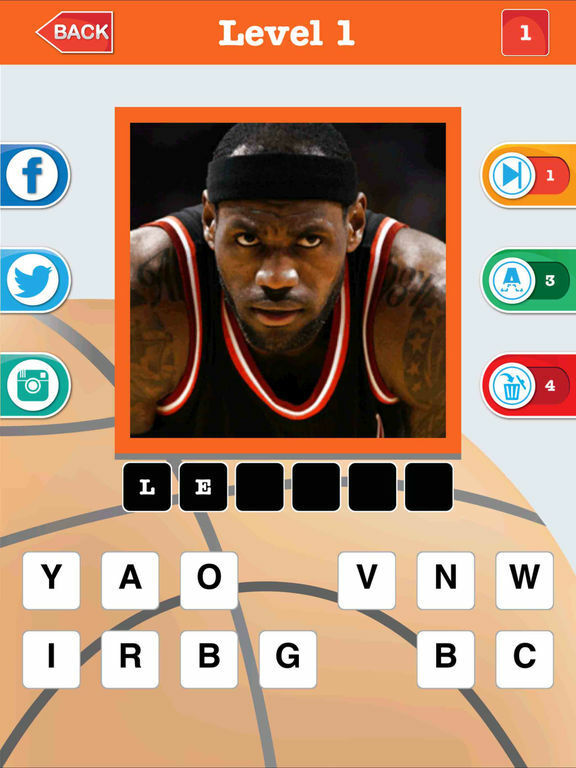 Guess The Basketball Player requires you to guess the name of the basketball players as well as team logos. 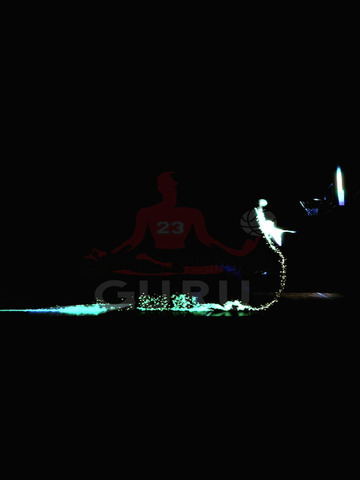 Click on the letters to spell the name of the basketball player shown. There are more than 50 levels and players are from all countries. You can use skip, reveal, and remove options to help you solve the puzzles; you can earn bonus removes and reveals after finishing each level. 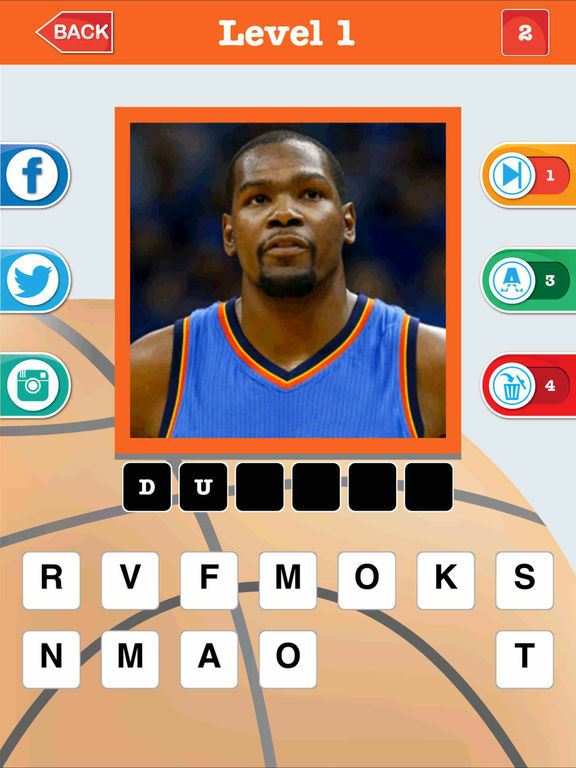 This is a great game to play to pass some time or to see how much you know about basketball. There are no rules: just spell out the name of the player or logo.